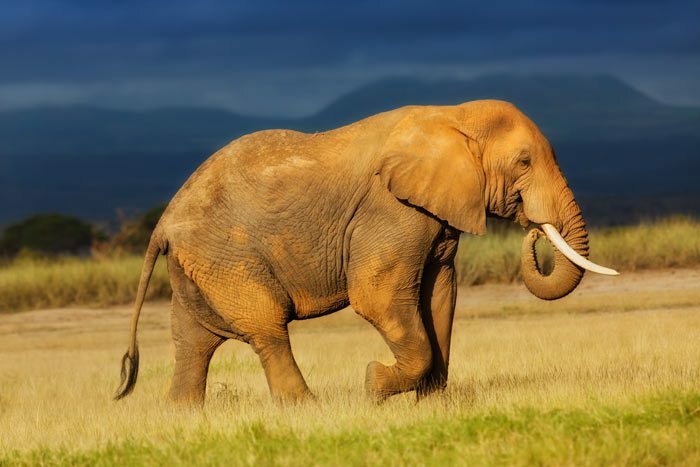 Kenya remains one of the premier east African safari destinations , most notably because of its iconic national parks, and incredible natural beauty. The capital city of Nairobi plays host to famous hotels like Giraffe house, Hemingways, and famous restaurants like the Carnivore. This hub serves as the feeder aircraft to a host of national parks and private reserves. 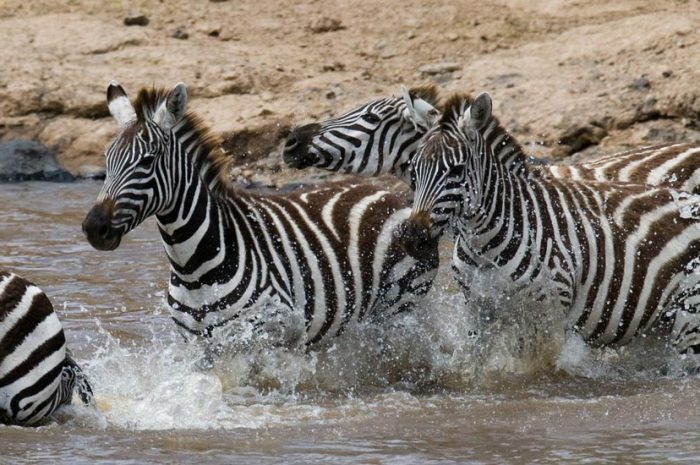 The most famous is the Masai Mara, home to the Kenyan side of the great migration, which reaches its peak in this park between August and October, its certainly the biggest name on the Kenyan safari circuit. 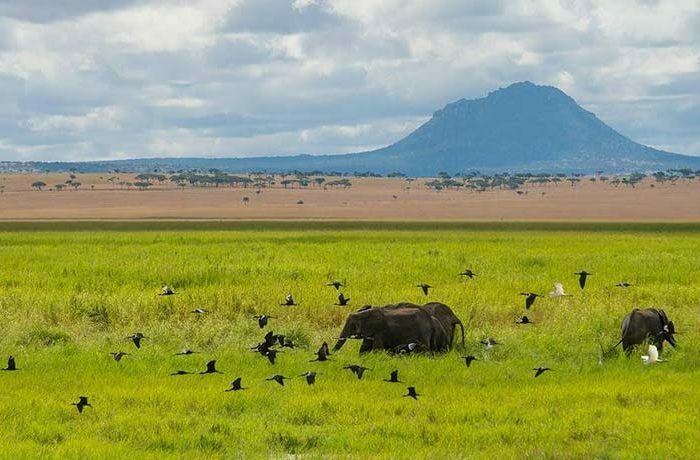 Next in line is the beautiful Amboseli National Park, bordering on Tanzania, and looking towards Mt Kilimanjaro, just inside the Tanzanian border. 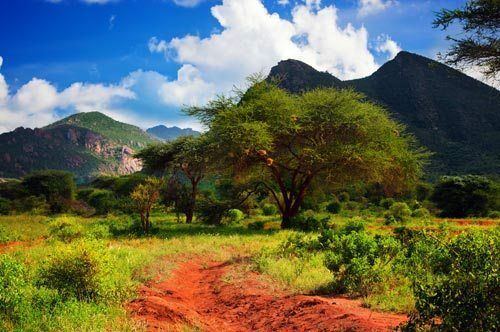 A park famous for this iconic backdrop of a snow capped mountain, and Acacia umbrella trees and huge herds of wildlife. The finest lodges in this region include Serian, Sanctuary Olanana, Sand River Masai Mara, Governors Camp and Mahali Mzuri. 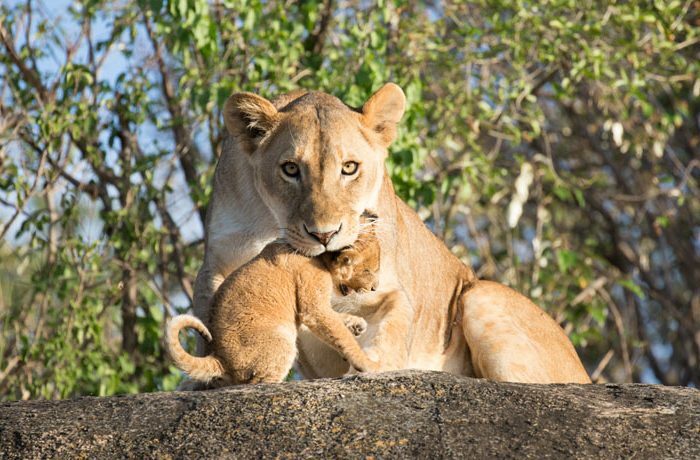 Then heading back up north is the Meru National Park, made famous by the Born Free story, of rescued lions. A national park that has seen a huge comeback in he last decade from poaching, and now a haven of peace. A must stay is Elsa’s Kopje Lodge, named after the famous Elsa lion dating back to George and Joy Adamson’s heyday of conservation efforts in this mountainous park with incredible visual appeal in terms of geography, rocky outcrops, endless views and verdant valleys. Aberdares National Park, Mount Kenya world heritage site and the stunning Indian ocean coastline south of Malindi and north of the Tanzanian border, offer other opportunities for the more adventurous traveler, as well as the wild Tsavo East and West national parks, deserve mention, but require a more robust sense of adventure, and a greater caution when travelling to, due to localized issues with poaching/ and or safety. 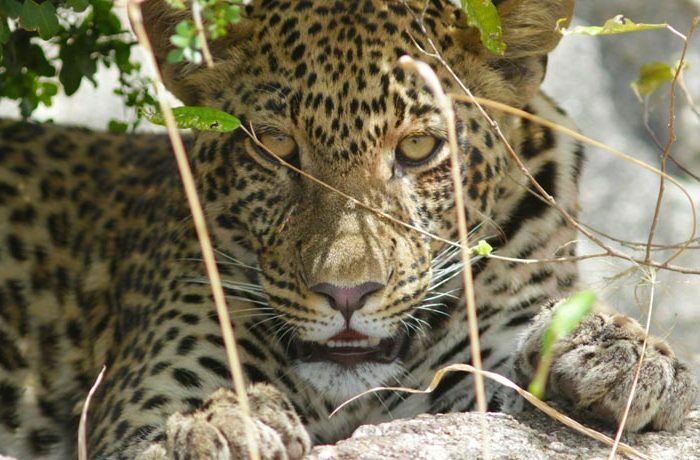 SkySafari Kenya is the ultimate safari experience in the famous East Africa country, Kenya. This bespoke blend of incomparable game viewing opportunities, luxuriant accommodations, and tailor-made experiences, all combining to create a series of unsurpassable and lifelong memories. 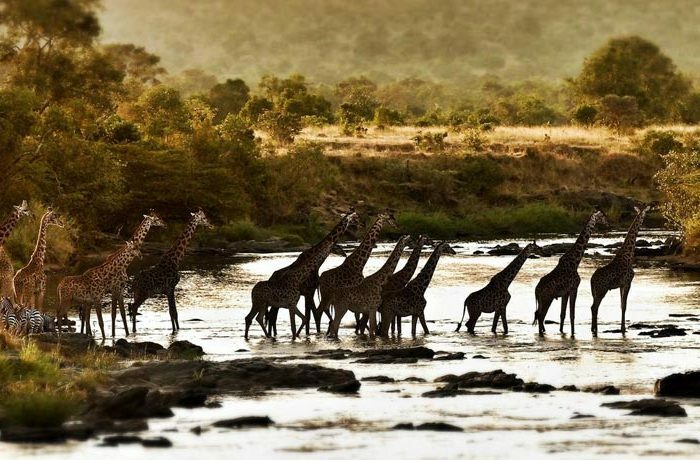 This 8 night/ 9 day package combines the iconic National parks of Serengeti and Maasai Mara, into one amazing experience, and offers the most balanced package for a person seeking to explore the diversity of Kenya’s and Tanzania premier wildlife areas.